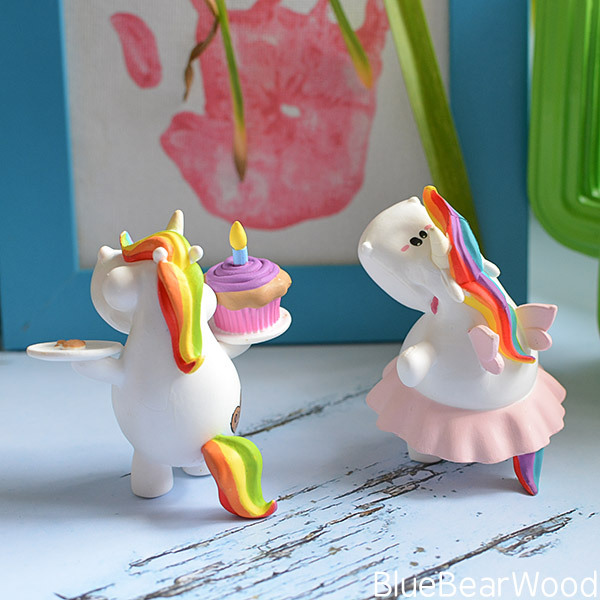 Unicorn mania still has us under its magical spell and joining the vast expanse of cuteness are these adorable Bullyland Chubby Unicorn collectables. They’re hand-painted and full of beautiful detail and vibrant colour. 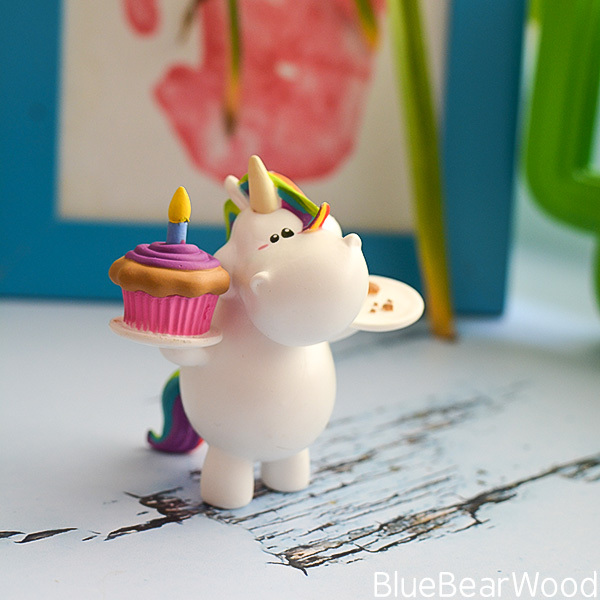 This little Chubby Unicorn is the cutest, roundest Unicorn there is! Having a heart full of gold this little unicorn makes sure that we all know what the most important things in life are…cookies! 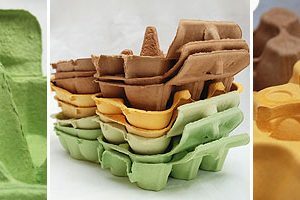 You’ll find a cookie somewhere on the body of all the unicorns. 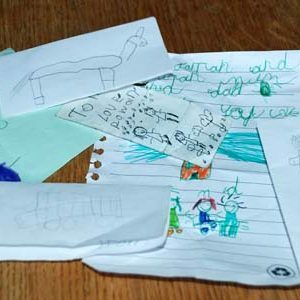 They are beautifully tactile and appeal to all ages from younger child creating imaginary play worlds to us older rocksters who just want a little bit of cuteness dotted around our homes. In our current crazy political climate, we all need some colourful magic in our lives so it’s no wonder they’re so popular. 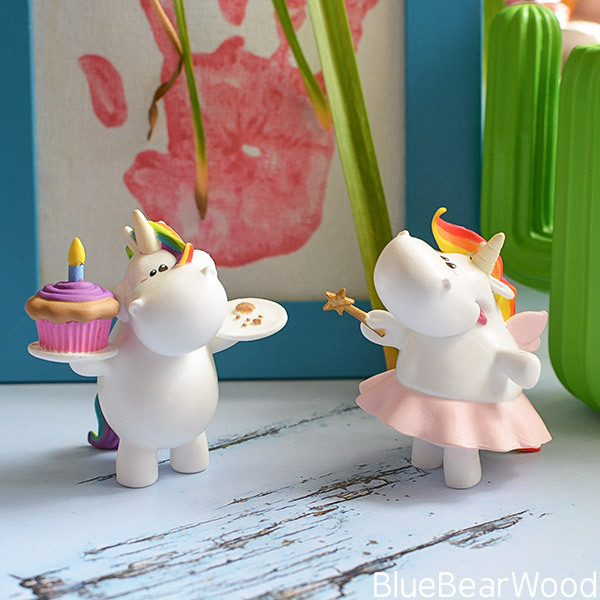 If owning a pint-sized colourful unicorn isn’t enough for you, Bullyland only uses synthetic rubber material for all manufacturing figures and NOT PVC… unicorns care about our world as well. And for those of you who need MORE unicorn in your life, you’ll be glad to know you can also buy accessories such as picture frames, phone charms and money boxes to decorate your home! Find out more by following Bullyland on Instagram, Facebook and Twitter. 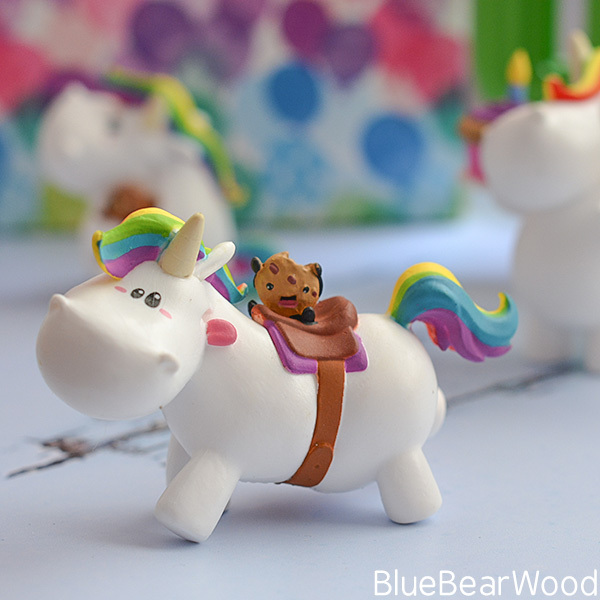 We were sent these cute Bullyland Chubby Unicorn in exchange for our review … we love them!